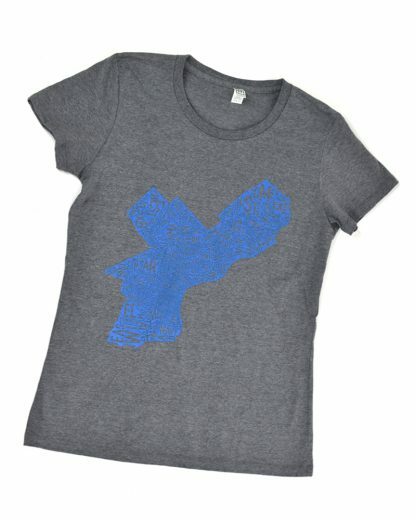 It’s a constitutional right to wear t-shirts. 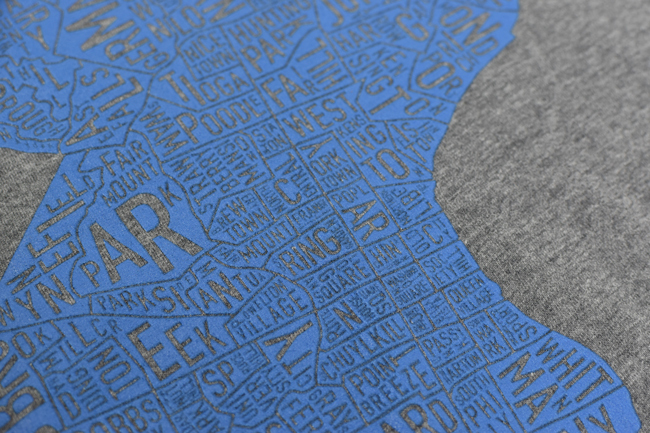 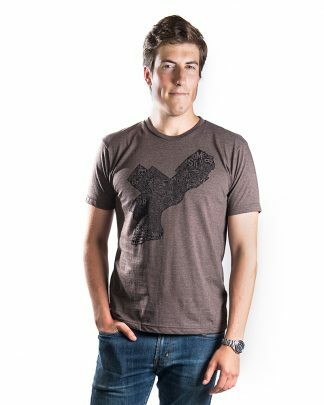 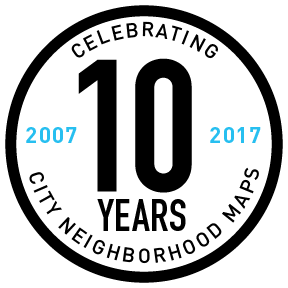 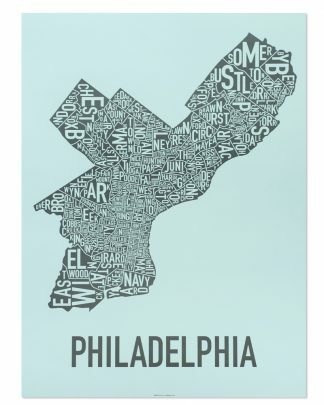 Our Philadelphia typographic neighborhood map on a Tshirt. 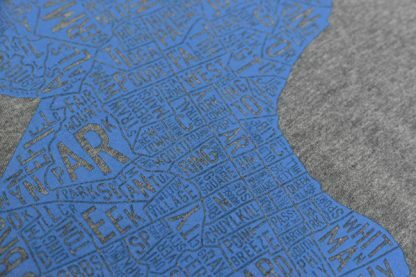 Check out our sizing chart to help select the right size. Men’s / Unisex sizing also available here.